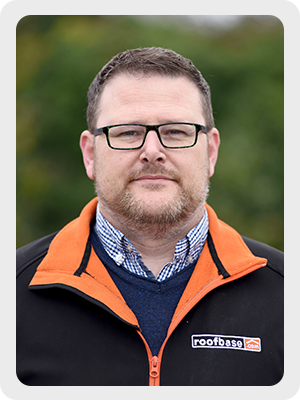 Welcome to Roofbase Cardiff, your local roofing merchant open to the trade and public. 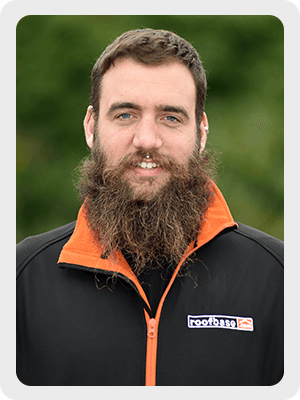 I’m really pleased to be heading up an amazing team of knowledgeable and friendly staff here at Roofbase Cardiff. 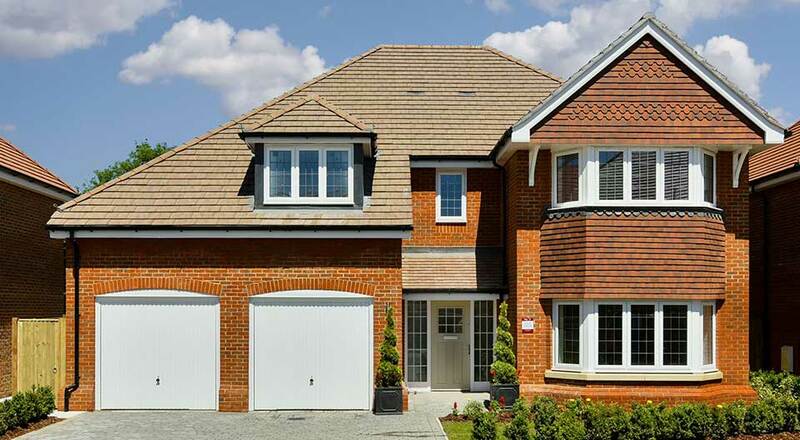 We’re here to provide excellent service combined with specialist knowledge all under one roof. We’re in a great location with the right premises to supply you with the best in roofing products, all available from our extensive product range. 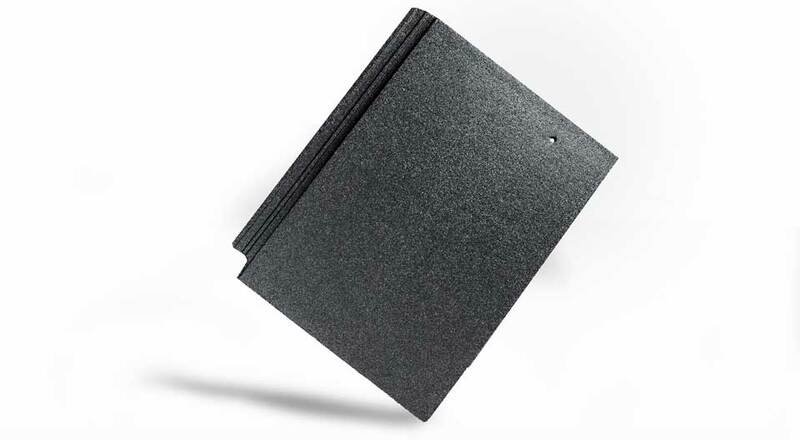 You’ll find all you need for your roofing construction and maintenance jobs and we deliver too. We have 4 vehicles ready to cover the Cardiff, Gwent and Rhondda Cynon Taff areas. Service is our number one priority. Rest assured you’ll receive prompt and efficient attention so you can quickly get back to work. Why not drop in soon, we’d love to see you. 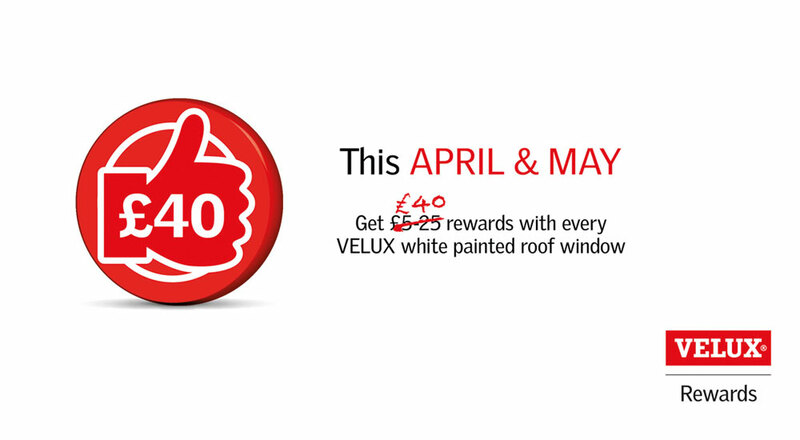 Keith has been in the roofing industry for 45 years, 10 years as a contractor. 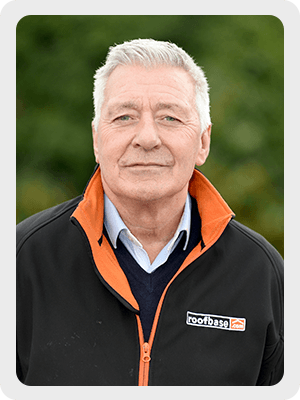 His vast knowledge of flat and pitched roofing is second to none – ask him anything! 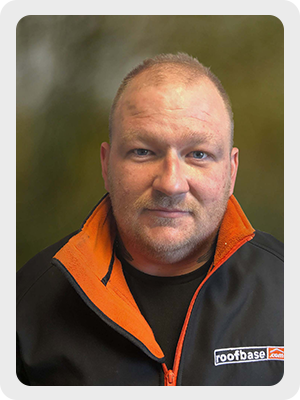 Dan has worked in the industry for 3 years and is incredibly well-informed, especially about new and innovative products that make roofing construction and maintenance easier and better. 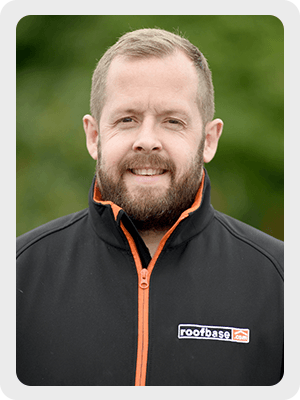 With 13 years’ experience working for a national roofing merchant Dean has extensive product knowledge so knows exactly which products are best for you to do a good job. Kurt has worked as a driver for just over a year and contracting prior to this for 3 years, he is well liked and respected by customers. 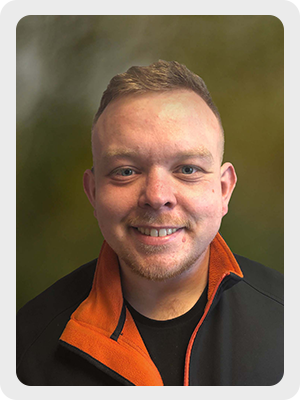 Spencer has worked in the industry for over 6 years in different locations and is an enthusiastic member of our team who is always prepared to go that extra mile. 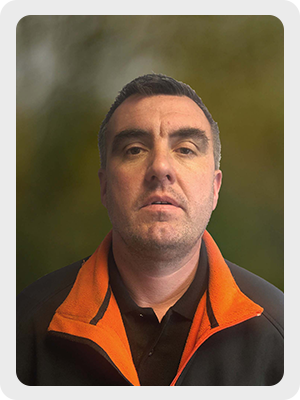 Chris has been in the industry for over 8 years and has gained a solid reputation for providing first class service to all of our customers and taking great care in his work. Having worked in various administration roles for the last 5 years. 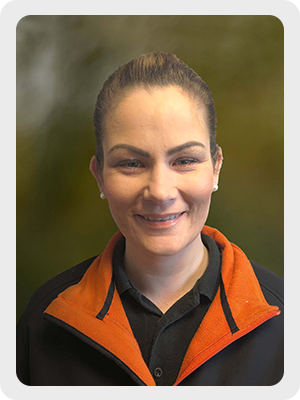 Rachel is a very conscientious and meticulous person who is more than happy to deal with any queries you may have. 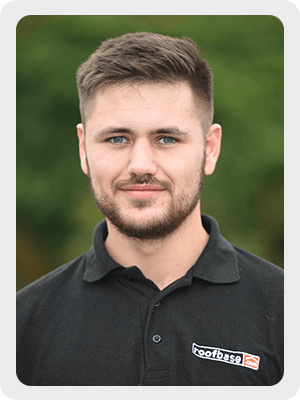 Having worked as a contractor for over 8 years, David has vast knowledge in all things roofing, and the motivated to ensure you receive the help required for a first class service.